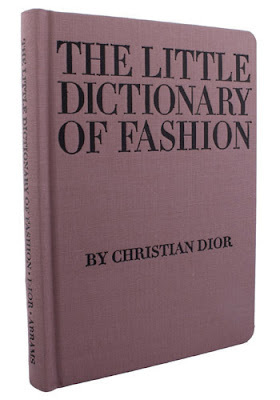 This is a bestselling fashion classic, now available in a cloth-bound special edition. 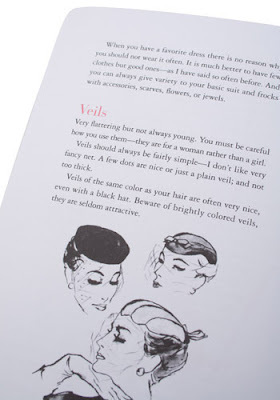 Filled with delightful illustrations, photographs and drawings, this beautiful book is the perfect gift for both the style-conscious and the style students! 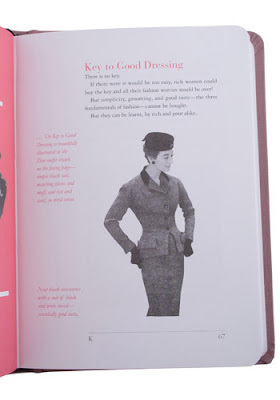 Christian Dior reveals the secrets of timeless style in this guide that covers everything from what to wear to a wedding and how to tie a scarf to how to walk with grace. 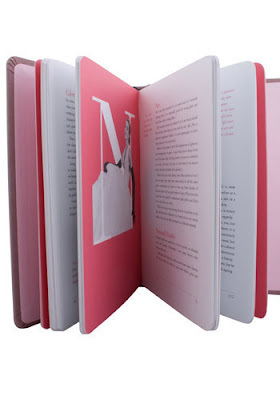 This book is available many places and for a small price, between $15 and $22. It sounds like a WONDERFUL choice of an appreciation gift (hint, hint).